So you’re thinking of visiting Lake O’Hara, one of THE very best places in the entire Canadian Rockies for hiking and/or photography! Well you’ve come to the right place! 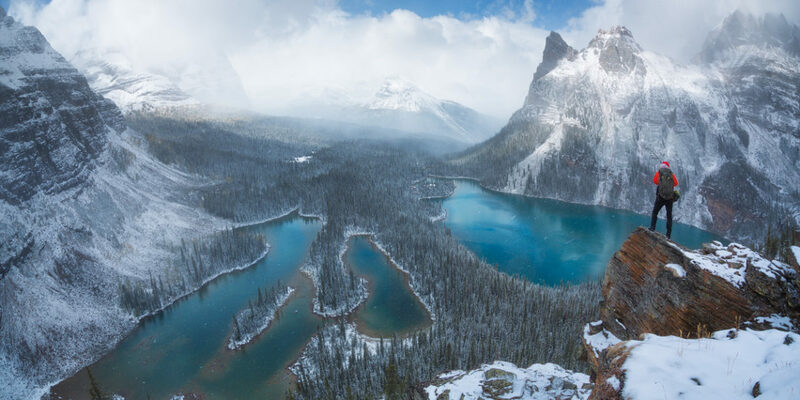 This is the first of a 4 part series highlighting some special features and information on the Lake O’Hara area in British Columbia’s, Yoho National Park. First of all how do you get there? It seems tough and you probably don’t know where to start – but read on and follow some of the links I’ll provide you so that you can be on your way. 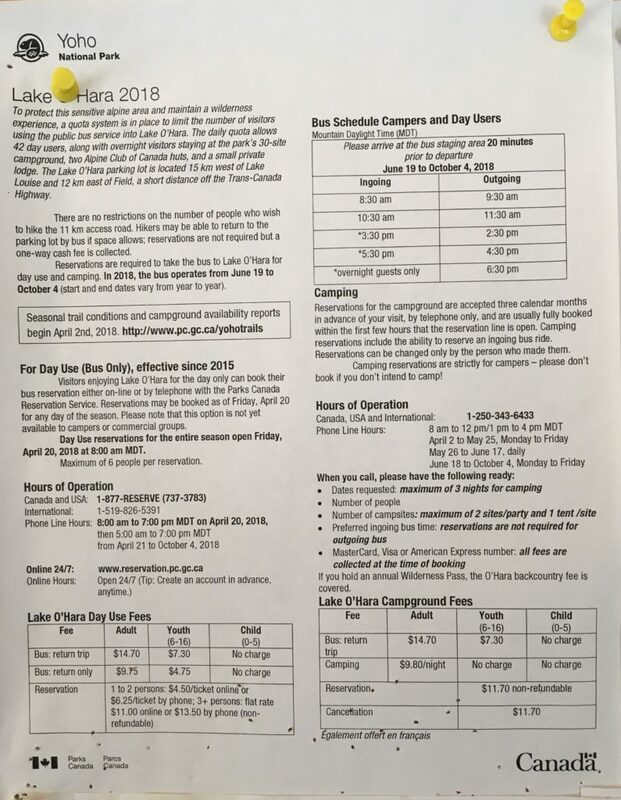 The image below was of everything you needed to know about accessing Lake O’Hara for the 2018 season and most of it applies to the 2019 season however you should follow up on it via the phone numbers and websites for the most up to date information. 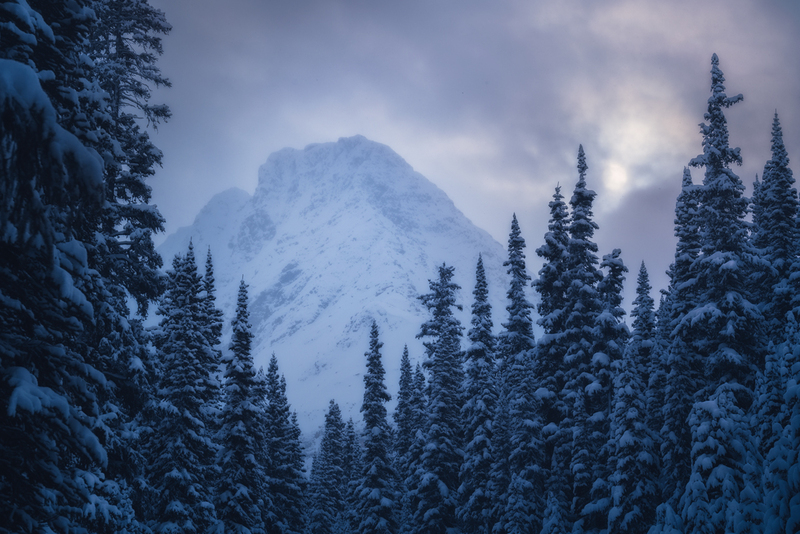 Your options are reserving a day trip, reserved camping, a reserved ACC Hut stay, reserved cozy lodge accommodations or walking in. 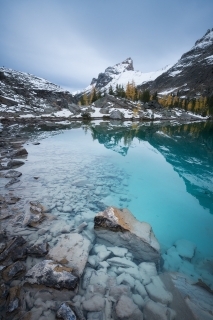 What you need to know regarding day trips and camping reservations to the Lake O’Hara area. 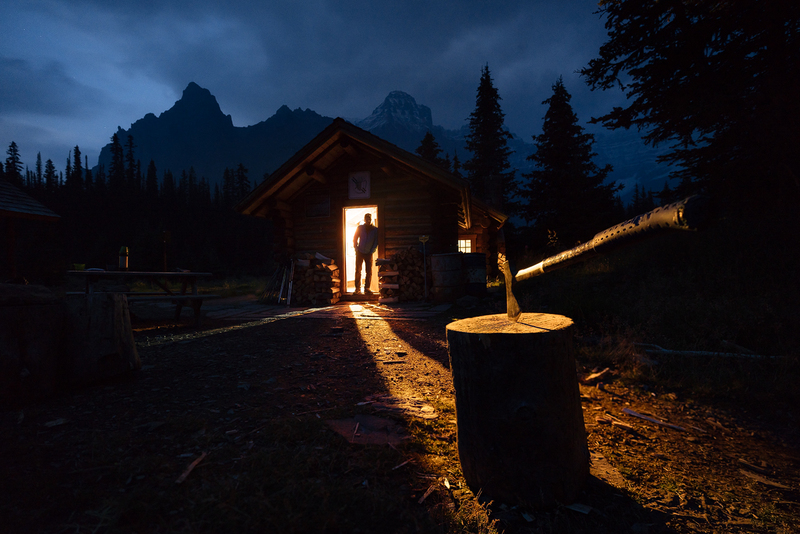 The ACC Elizabeth Parker Hut – 5 minutes walk from Lake O’Hara. A room with a view! 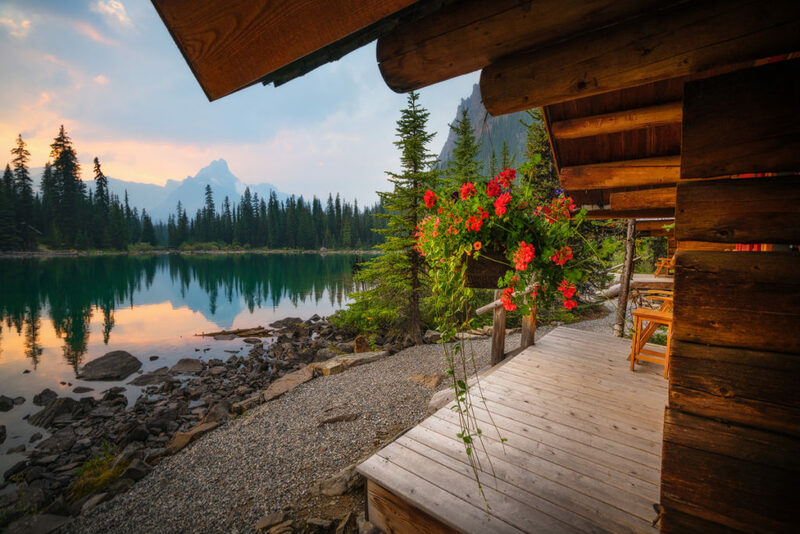 A Lake O’Hara Lodge cabin looking out at Cathedral Mountain. On the bucket list. Walk in via the 11km access road (Warning: Very limited views along the entire roadway which doesn’t give you much of a sense of wilderness that you are probably looking for in the National Parks). 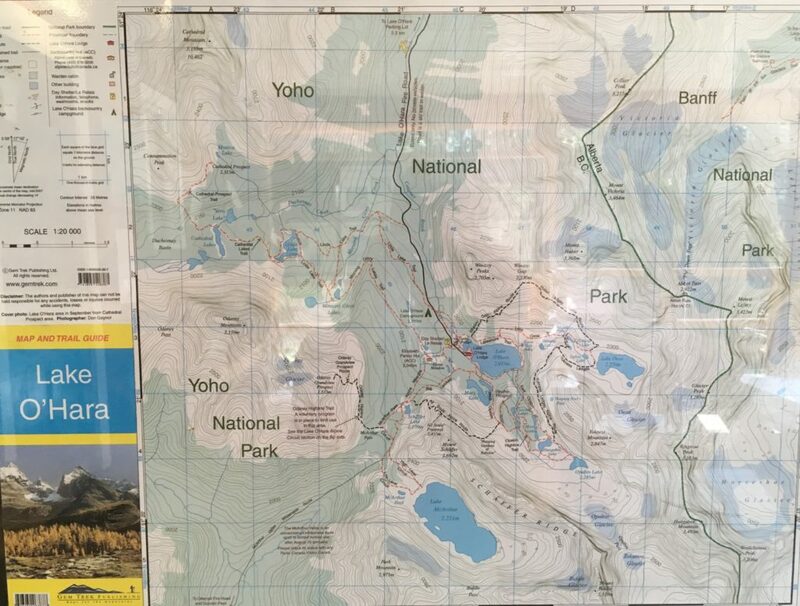 I haven’t done this but I have instead walked in via Wenkchemna/Opabin Passes a couple of times but this requires glacier travel and is not recommended unless you have the training, equipment and partners. The road is not recommended either unless your like punishing your legs before the good hiking starts and there are no guarantee’s you will be able to take the bus out at your preferred time as you won’t have preference over campers. Bring cash to cover this bus ride – $10 one way if you are going to take a gamble on getting a ride out at the end of the day. Ultimately, you’re better off waiting until you can get a booking and exploring something nearby like The Iceline Trail or taking a guided trip to The Burgess Shale or Mt Stephen Fossil beds – all of these are also located in beautiful Yoho National Park too and offer good alternatives should your Lake O’Hara plans fall through. 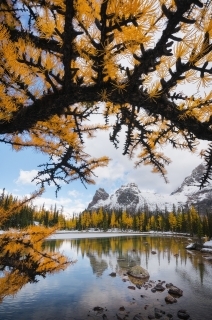 If you are still finding it hard to get a booking in at the Lake O’Hara area, call in on 1-250-343-6433 the day before you want to go if camping and hope there has been a cancellation. This happens ALL the time especially on average weather days. I can almost guarantee you will have luck in the fall with this approach when it gets colder and the first snowfalls start happening. 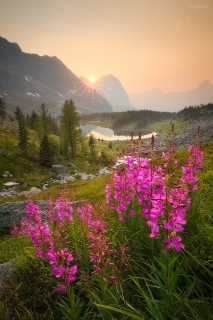 You can find a list of available dates in real time here via the availability report https://www.pc.gc.ca/apps/tcond/cond_e.asp?oPark=100438 before calling – and call as soon as the phone lines open for the day at 8am MST (Mountain Standard Time) to increase your chances. So when the booking is out of the way, and you have made it through – what next? Where should I go first? What’s to see? Lots!! 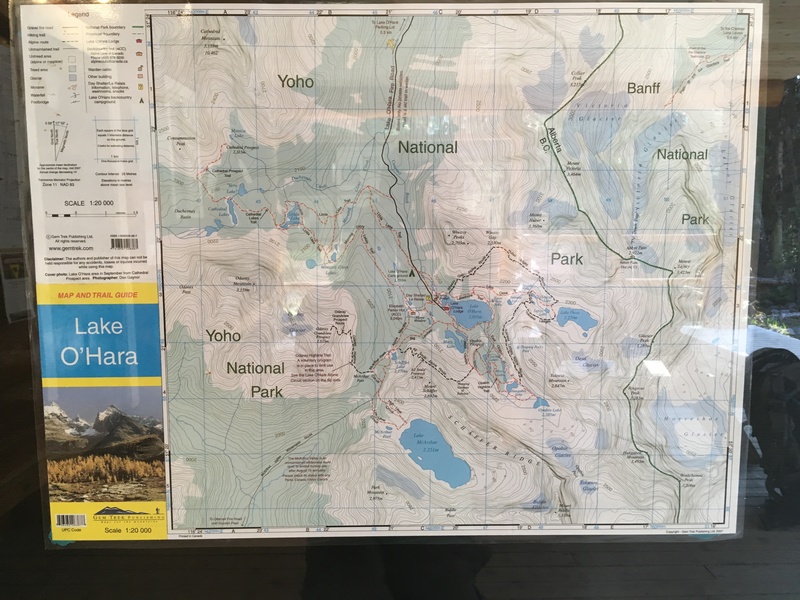 Below is a map of the core Lake O’Hara area to start to get yourself orientated, and for an idea of the hiking distances and terrain you will encounter. Click the map for a closer look. You can segment the core area into 3 (or 4) smaller zones to break it down. Its overwhelming trying to see it all so I like to break it down into these segments and then choose based on time and weather. 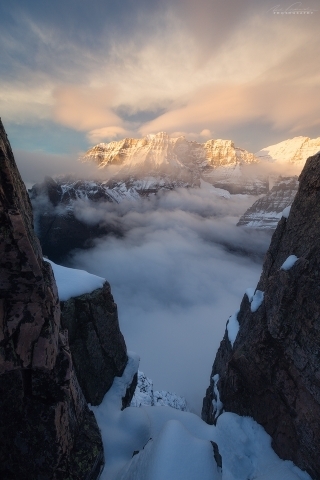 My favorite trail in the area is ‘The Yukness Ledges’ which connects Lake Oesa with the Opabin Plateau. 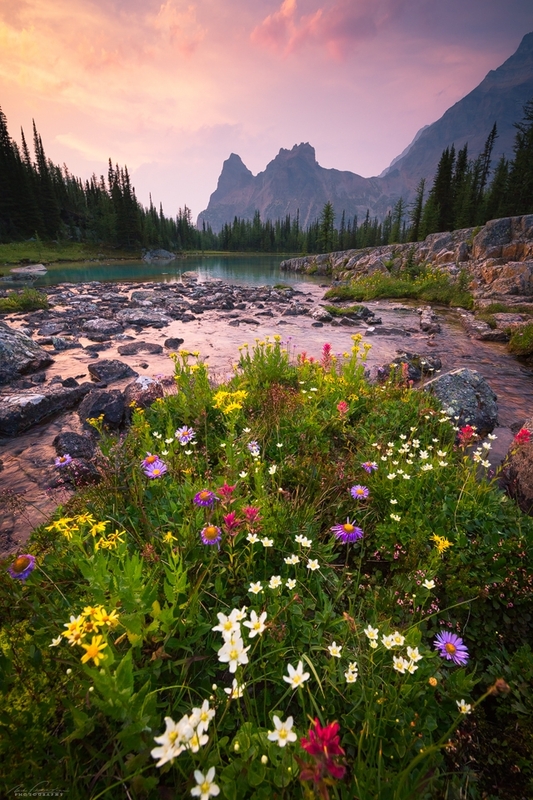 Below are some of the images you can come away with in the Lake O’Hara core area if you look around. This side of the continental divide can get ‘socked in’ more than the Alberta side so make sure you are ready for rain, snow or grey days and don’t be discouraged if it is like that – you need these conditions to occur for the dramatic storm clearings to happen. Be watchful for that especially at sunset. 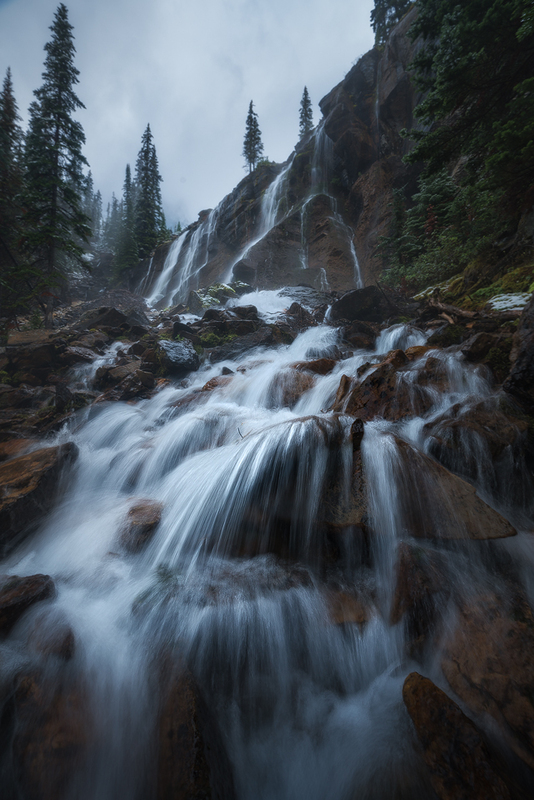 Also, check out Seven Veil Falls at the back of Lake O’Hara on days like this – lots of angles to work with. 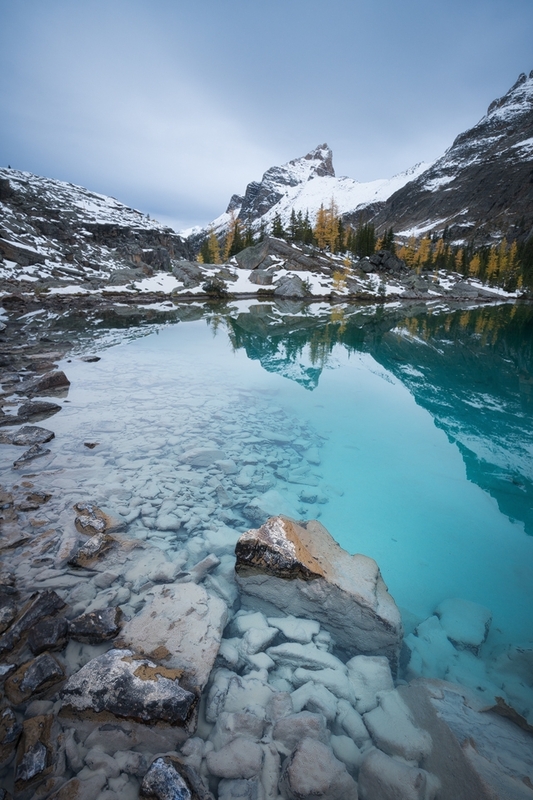 Pack that polarizer to get punch in your images out of the glacial lakes color. 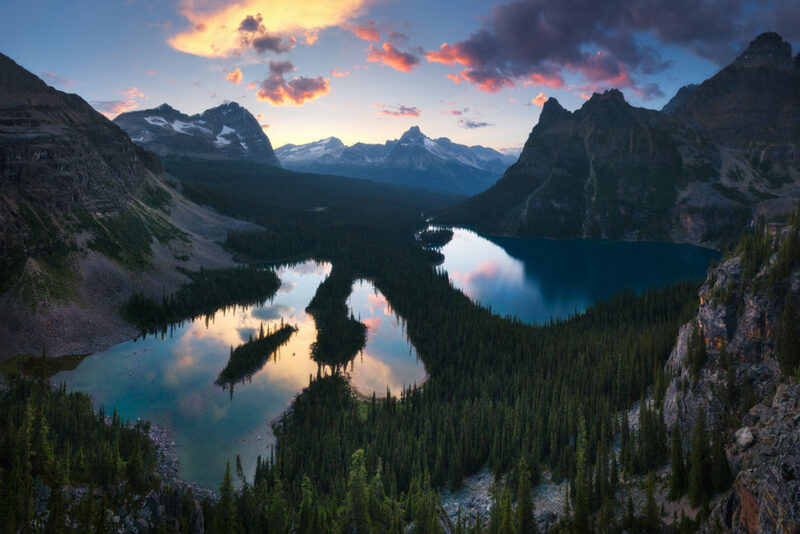 The color can be emphasized with it and it can help eliminate that glare off the waters surface if you want to for creative effect. Wildlife abounds – grizzly bears, wolverines, moose, hoary marmots and pikas are some of my favourite animals in this area. Keep your long telephoto lens handy but always give the animals space and observe them from a safe and non-intrusive distance. Snap a few pictures and move along! 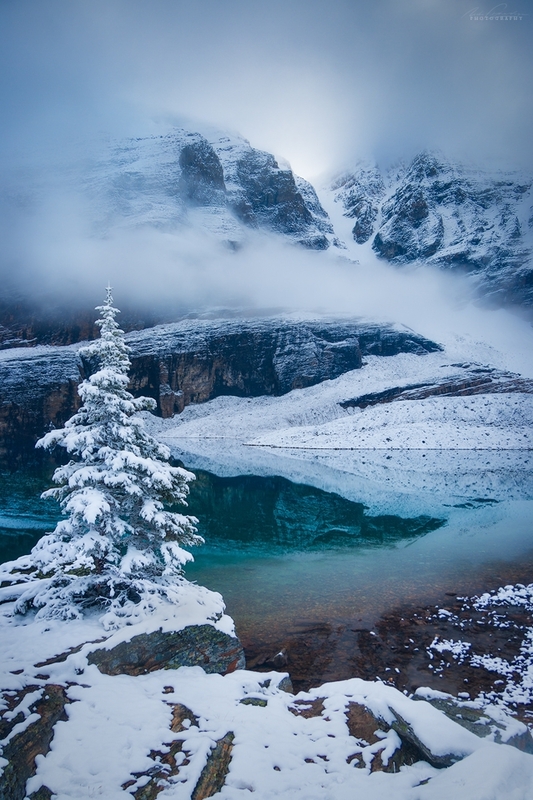 As you can see this area is truly magical and you can even visit it throughout the winter! 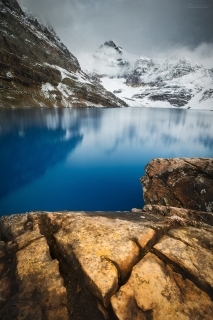 It is a popular ski in destination with people staying at The ACC Elizabeth Parker Hut and as the depths of winter loosens its grip they even open up some winter camping opportunities in the campground. 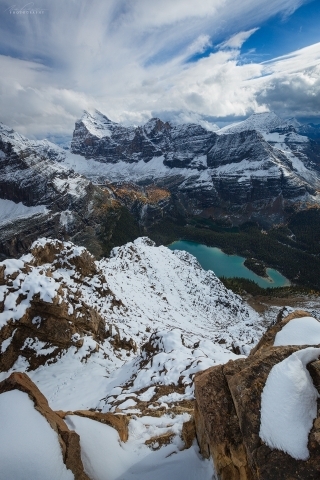 Ski Tours can be found in the area and I highly recommend Chic Scott’s book, ‘Ski Trails in the Canadian Rockies’, for more information on that. In the following parts to this blog series on Lake O’Hara I will explore Wolverines (part 2), Wildflowers (part 3), and the Alpine Larch Trees (part 4).